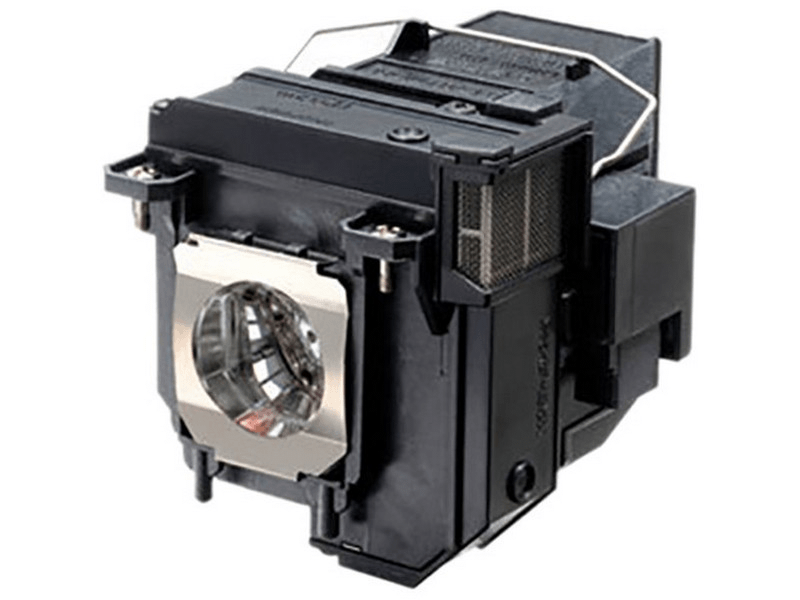 The PowerLite 680 Epson projector lamp replacement comes with a genuine original 250 watt Osram P-VIP bulb inside rated at 3,500 lumens. ThePowerLite 680 lamp has a rated life of 5,000 hours (10,000 hours in Eco mode). This lamp has superior brightness and lamp life than other cheaper generic replacement lamps being sold elsewhere. PowerLite 680 Epson Projector Lamp Replacement. Projector Lamp Assembly with High Quality Genuine Original Osram P-VIP Bulb Inside. Order placed on Monday and our lamp was delivered on Tuesday. Excellent service and the lamp also works great. You guys are great - saved us from having any down time as the lamp order showed up the very next day.